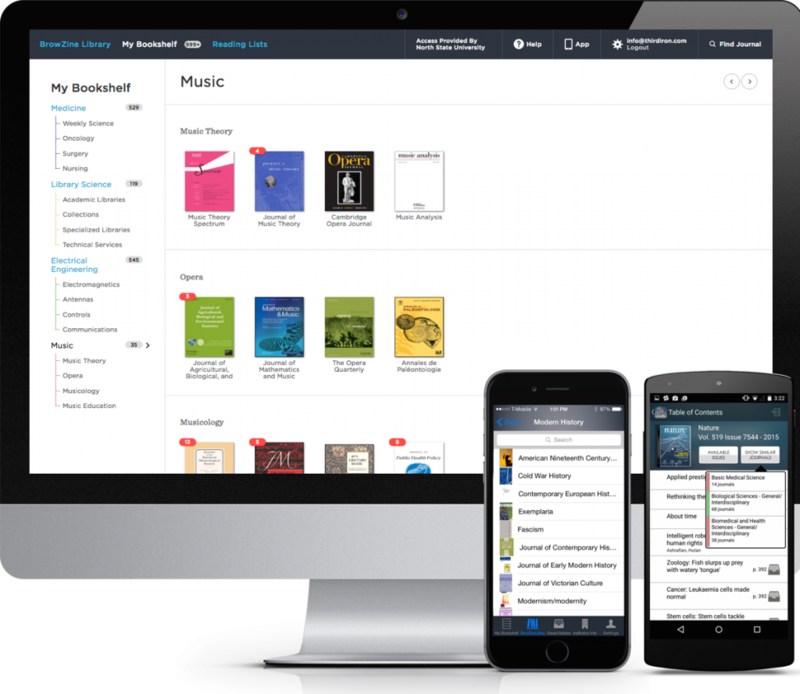 Librarians and Users Love BrowZine! 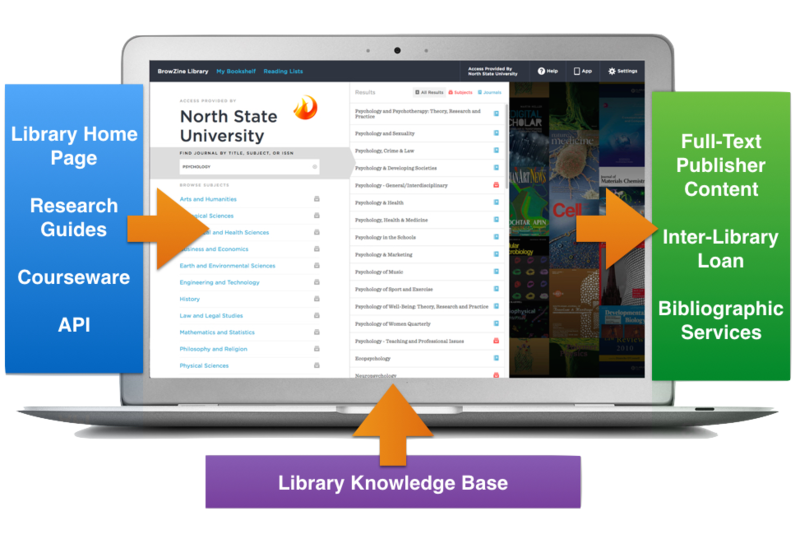 "BrowZine works very well for academic health science libraries." 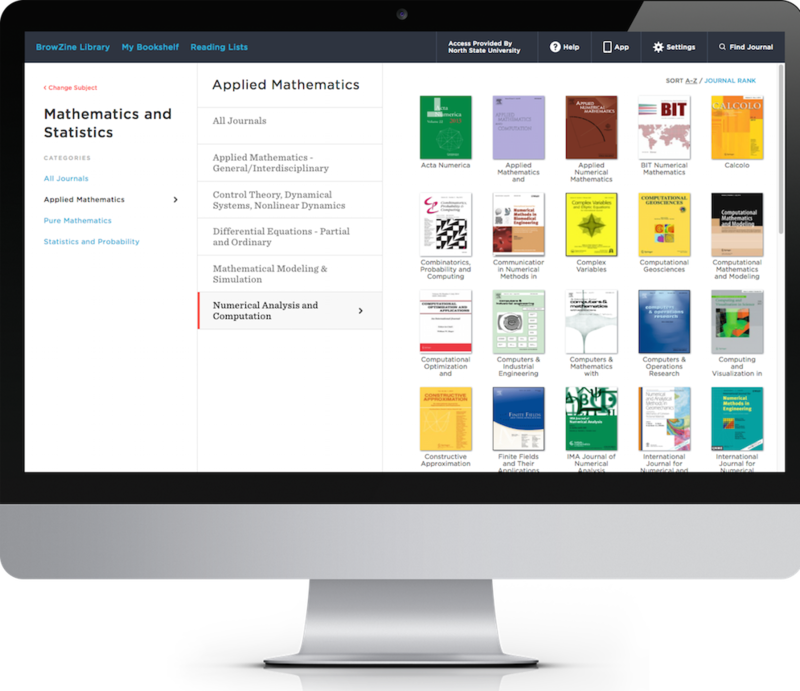 "I find BrowZine dazzlingly useful, and spend a lot of time recommending it to colleagues and students." 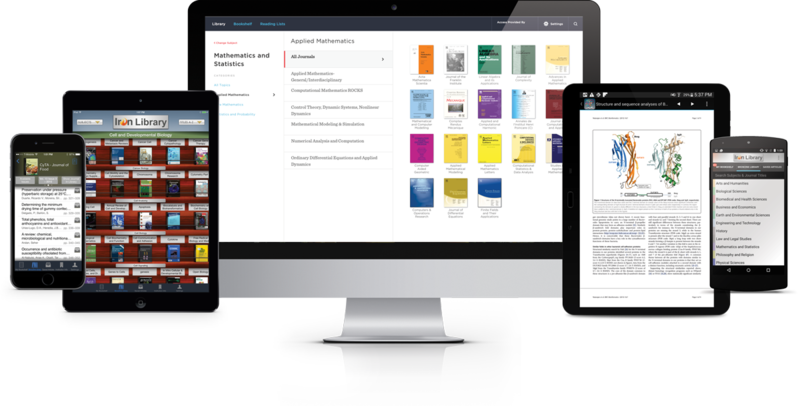 "BrowZine can be firmly recommended to any scholarly library keen on boosting the visibility and accessibility of its collections in a world increasingly hungry for quality mobile information on-the-go. It is a thoughtfully designed, aesthetically attractive app that chooses its distinct strengths and excels in them where libraries need them the most. " 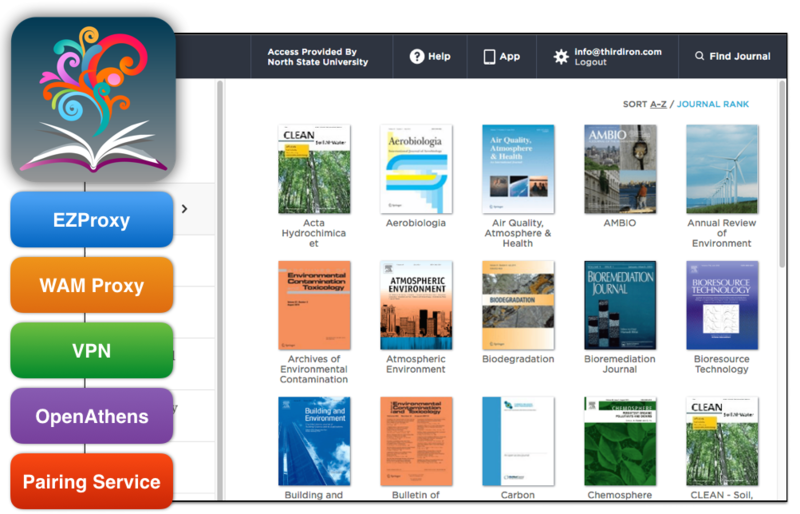 "Visualizing e-journals on the go: a review of BrowZine"
"We were very excited to be able to purchase BrowZine through SHEDL as we knew it would be a great addition to our resource portfolio allowing our staff and students to engage more fully with journal content. Although we liked what BrowZine did and how it looked, we recognised that in order to really benefit from it we had to embed it into our Discovery layer. We had migrated to the Primo NUI fairly recently and had always planned on enhancing the out-of-box experience as much as we could. Luckily for us the Primo-BrowZine integration is nice and simple and incredibly well documented. I was a bit apprehensive when I saw that we would need to utilise APIs in order to get the embedded BrowZine links and cover images we wanted in our Primo search results - as I’m no coder! However, it was super easy to follow the instructions provided then copy and paste the code into our Customisation Package. After a few simple steps we saw the BrowZine links appear in our Primo results." BrowZine is backed by world-class support. Help is always free, timely and an email or phone call away. If you are someone that relies on peer reviewed journals I have to recommend @browzine by @third_iron .